Ron and Maggie Tear Photography: Ourador Sur Glane. This village remains as a monument to crimes commited against humanity. Plenty of examples worldwide. 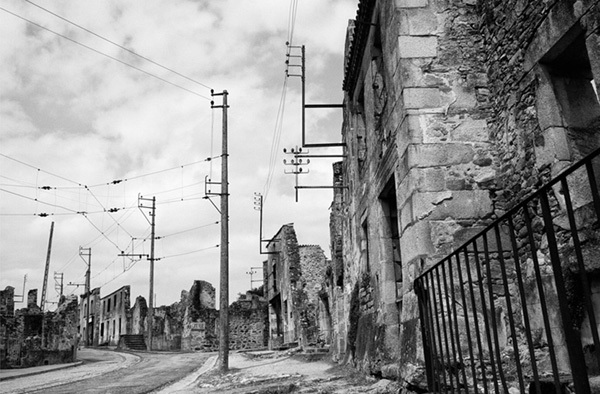 Oradour Sur Glane, Limousin, France, Europe.